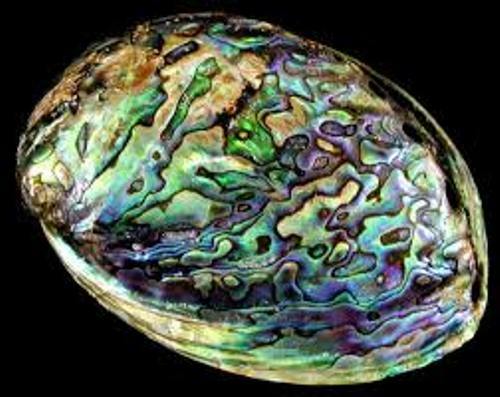 We often use the word abalone when we call this marine gastropod mollusk. But it also has some popular names based on the regions. The people in Jersey call abalone as ormer. In South Africa, we call it perlemoen. The people in Australia call it muttonshells, muttonfish, Venus’s ears and ear shells. It is not easy to define the exact number of abalone species. But we believe that it has 100 species in the world. The main body structure that you can find in abalone is located on the shells. It is used to protect the inside soft body. You can find some respiratory pores at the outer edge of the shells. The shape is in open spiral structure. The flesh of abalone is very delicious. You can eat it anytime you want. The shell does not have to be plunged away. Many people use the attractive shell as decorative objects. The mother of pearl comes in various colors such as red, green, blue, and white. As I have stated before, there are many colors of shells. 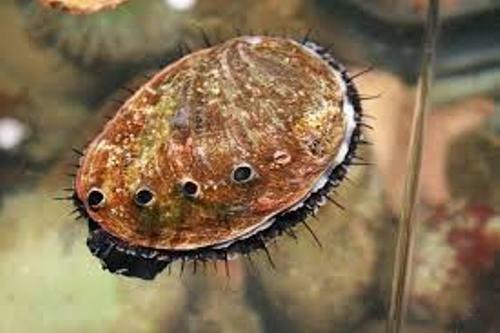 It is varied based on the species of the abalone. The lines located through Halitois iris come in greens, purples and deep blues. The lines inside the shells come in green red, red, or pink. Due to the high demand of abalone, people create the abalone farming. It was very popular in Japan and China at the end of 1950s and the beginning of 1960s. 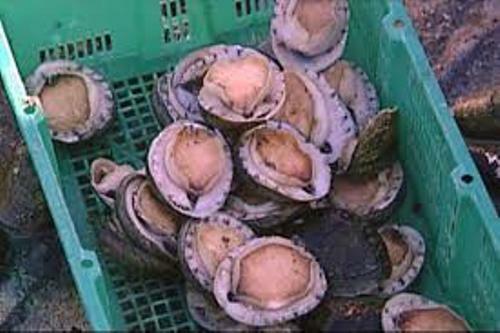 The main purpose of abalone farming is to meet the need of the commercial consumption of abalone in the world. 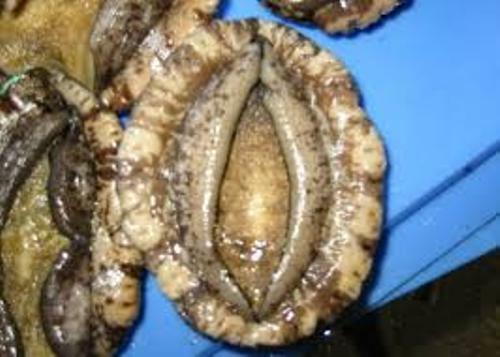 There is no need to wonder that many successful endeavors can produce lot of high quality abalones since the mid 1990s. The countries which have great abalone farming include Taiwan, China, South Africa, New Zealand, Canada, Ireland, United States and many more. The people in Japan use abalone to make awabi sushi. If you are in California, the abalone is often spotted on a pizza. 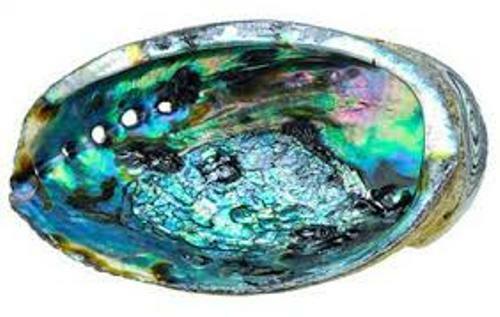 What do you think about Facts about Abalone above? If you want to know the bird native to North America, you have to check Facts about Blue Jays.